Established over forty years ago, Penthouse Carpets are renowned for manufacturing luxurious wool-rich, twist-pile and tufted carpets. Based in Rochdale, in the North West of England, Penthouse Carpets continuously develop close working partnerships with only a small number of UK based spinners, securing the highest quality standard of British yarn which is used to produce our sumptuous carpets. Ongoing research and development of the plant and machinery ensure a consistently high standard of Penthouse products. 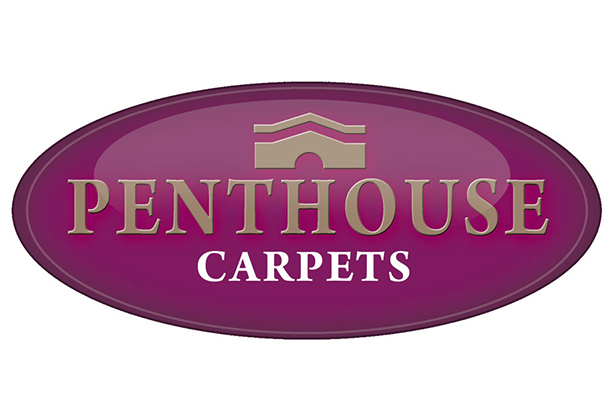 The combination of experience, pride and expertise of the Penthouse work force ensure exceptional quality and service from order and manufacture, through to dispatch and delivery, to their nationwide network of independent retailers such as Carpet Trader (Bicester) Limited.